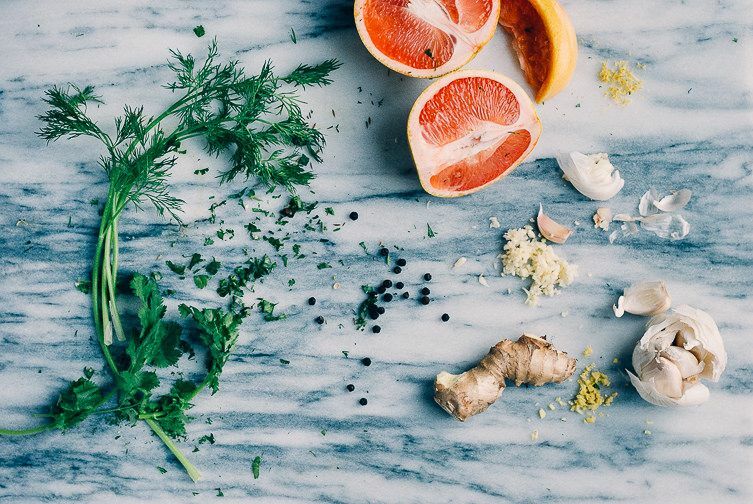 Today: Fight the winter blues by making a creamy and spicy salad filled with colorful citrus. January calls for a mess of citrus. Once the full-fledged melancholy sets in -- and I'm fairly certain it already has -- I go hunting for winter fruit. Hunting may be a bit of an exaggeration -- one could also call it "grocery shopping." Even so, I like to approach my citrus-gathering trips with a bit of adventure, and I often find I've acquired more fruit than my counter can reasonably accommodate. 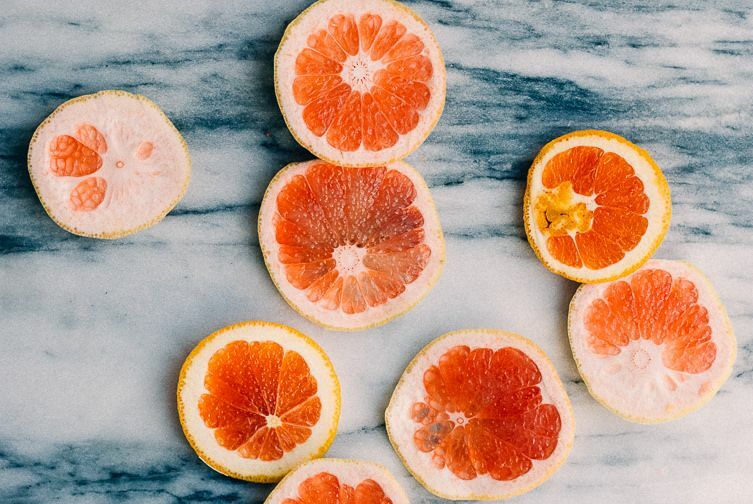 More: Skip the grocery store and hunt for all of your winter citrus online. 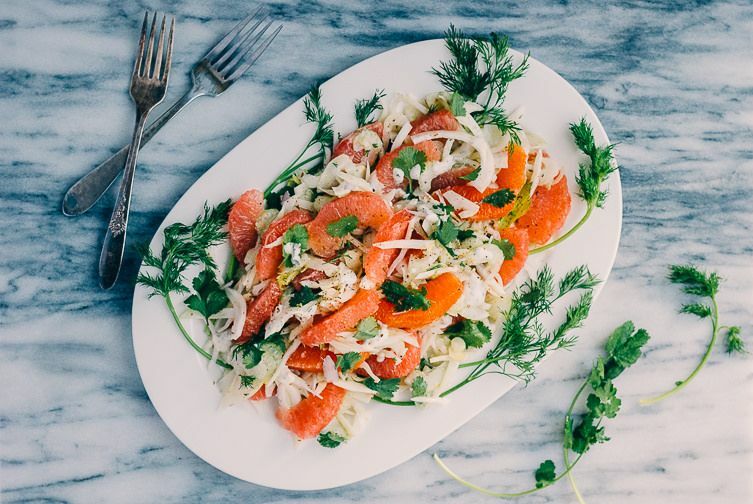 This pretty citrus salad with jewel-toned grapefruit and Cara Cara oranges might not be enough to completely undo winter's grays, but I promise it will help. Creamy and spicy, with all kinds of fragrant additions, this winter salad is a delight, no matter how cold it is outside.